Take part in the Rookie Draft. The first step in improving the game. Playoff Mode, Online Team Play, and more are coming soon. And maybe play a little hockey. EA Sports Hockey League and GM Connected missing this year. Demo before it’s September release for a sports game? Madness! The PS4 and PS3 hit the ice. Vita still on Injured Reserve. September 9th, 2014. 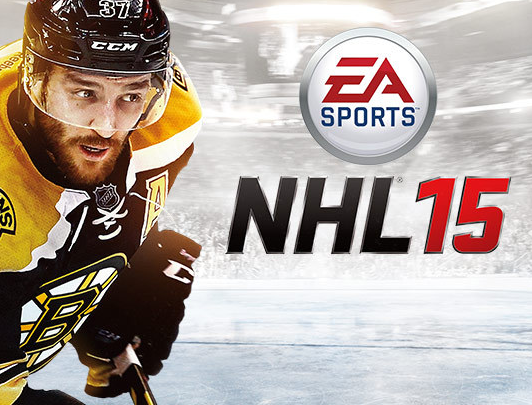 NHL 15 arrives. Who will win the NHL 15 Cover Vote?